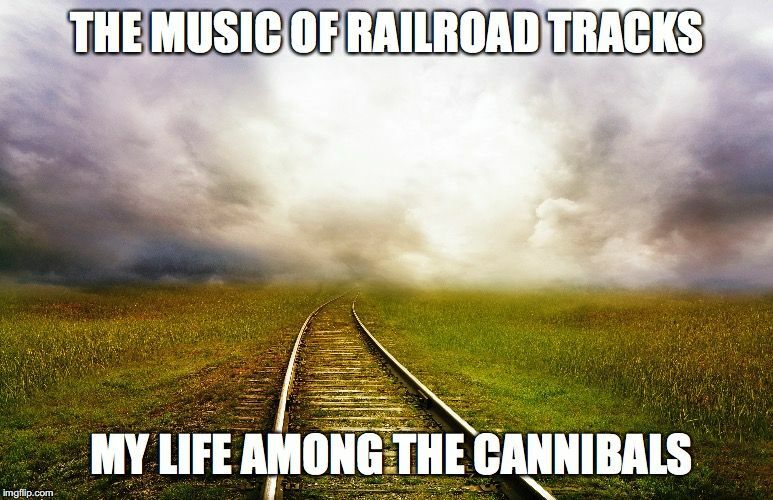 Austin, TX Band Releases New Song, "The Music of Railroad Tracks"
My Life Among The Cannibals is excited to announce the release of their newest single, 'The Music of Railroad Tracks,' that is destined to be the next great song about the American railroad. AUSTIN, Texas - March 12, 2019 - PRLog -- Singer/songwriter Timothy Abbott believes the world is in need of another great song about trains. And so, he and his band, My Life Among The Cannibals, have written, recorded and released a new song called The Music of Railroad Tracks. "I grew up in the shadow of railroad tracks in Camanche, Iowa. The trains would put me to sleep at night. And, I have two friends who rode the rails a good portion of their lives as railroad men. This songs pays homage to them, as well as the writers of great train songs, whom I name in the tune," says Timothy Abbott. The beautiful song pays homage to trains, railroad men, and the songwriters who wrote inspiring railroad songs over the years. Timothy Abbott's lyrics are amplified by a stellar cast of co-writers and players; Ed Kliman mans the furious mandolin and harp tracks, Jimmy George lends the sound of his steady Gibson J45 and Mark Epstein delivers the anchoring bass lines. The result is a new classic take on the train song. The Music of Railroad Tracks is from My Life Among The Cannibals forthcoming album tentatively named Not All Who Wander Are Lost, due for release Summer 2019. The album is being recorded, mixed and mastered at Roost Studio in Austin, TX. FDA Approves magic mushrooms same week as release of "I Ate A Mushroom"
Frugal Publicist releases revised eBook "How to Promote Your Self-Published Book on the Cheap!